a specific and personalized service. installation of flashings, ventilators and leaf screens all at reasonable rates. guidelines to ensure that each project is fulfilled to mutual satisfaction. 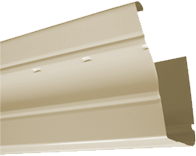 Whether it is gutters and downpipes, fascia covers, leafscreen or flashings Fussy Gutters can assist you with all these products including any other associated accessories. Our specific and personalized service means that from the time you contact us it is our mission to provide this specific and personalized service to you. 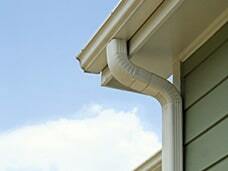 At the time of inspection we will LISTEN to you and discuss your guttering needs with you. Do you have any questions about our services? If so, check out our Frequently Asked Questions! I have had over thirty (30) years experience in the gutter replacement and roofing industry and have found that most of the larger companies are too diverse and are no longer prepared to offer customers a specific and personalized service. 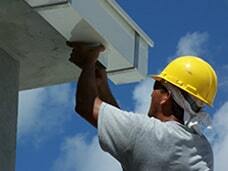 Fussy Gutters’ mission is to provide good old fashioned customer service at a realistic price. Fussy Gutters can assist with all your guttering needs together with associated roof repairs, supply and installation of wind driven roof ventilators and leaf screens all at reasonable rates. All installations are performed to manufacturers’ specifications; fully insured for your peace of mind and only top quality materials from reliable suppliers are used and guaranteed. 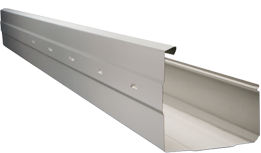 Fussy Gutters can assist with all your guttering needs direct from our suppliers or you may prefer custom made gutters. 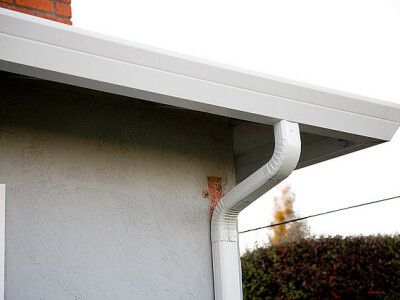 Fussy Gutters can also assist with associated roof repairs, supply and installation of flashings, ventilators and leaf screens all at reasonable rates. May I compliment you on the quality of your presentation of the quote and relevant product information. From the time Mike Cronin came out to do the original assessment to when Peter carried out the job of replacing the guttering, the service we received was nothing short of excellent. For the record, we were most impressed with Mike Cronin. It was wonderful to receive friendly, professional and timely service! Hard to find these days! I would like to say that I have been most impressed with the professional attitude and integrity of Mike Cronin. It is rare these days to find people who are dedicated to the task of serving the needs of their clients. Thanks for the great service. I shall definitely recommend you and use you again. I would like to say thank you for being so helpful – you have, by far, been the easiest tradespeople and most pleasant to deal with. I only wish I had more gutters for you to work on. Thanks so much for the work your experts have done on our gutters and pergola, it all looks terrific.